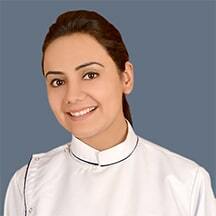 I took dental consultation from Dr. Poonam Nagpal for a RCT issue and I am satisfied with the overall experience. Really nice facilities and best assistance for the dental braces. 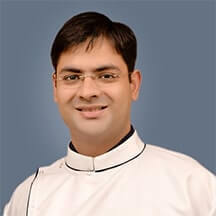 Best Doctor to assist you and really satisfied with the services provided. A very talented and co-operative team of doctors and staff. Very content with the treatment. Thank you matrix. Very effective and efficient treatment. I would definitely recommend this if you have a tooth ache.